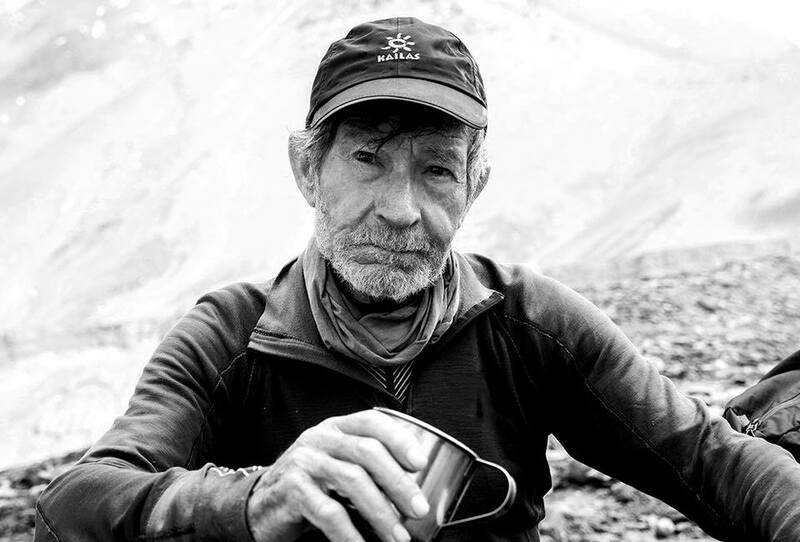 The ninth time was not the charm for 79-year-old Spanish climber Carlos Soria. 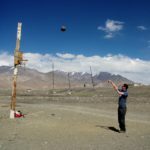 Almost a month after he started out on his latest attempt to summit Dhaulagiri he has been forced to concede that Spring 2018 will not be the season he adds a 13th peak to his 8,000m haul. 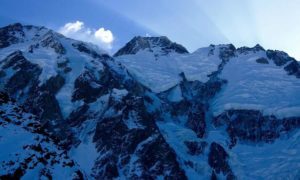 Having completed his acclimatization on April 24, Soria spent weeks waiting at Base Camp for conditions to settle. Finally, a favourable weather window was forecast for May 17 and May 18. 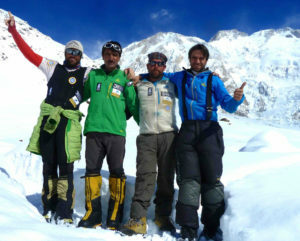 Soria left for his summit push on May 15, along with partners Sito Carcavilla, Luis Miguel Lopez Soriano and their Sherpa team. 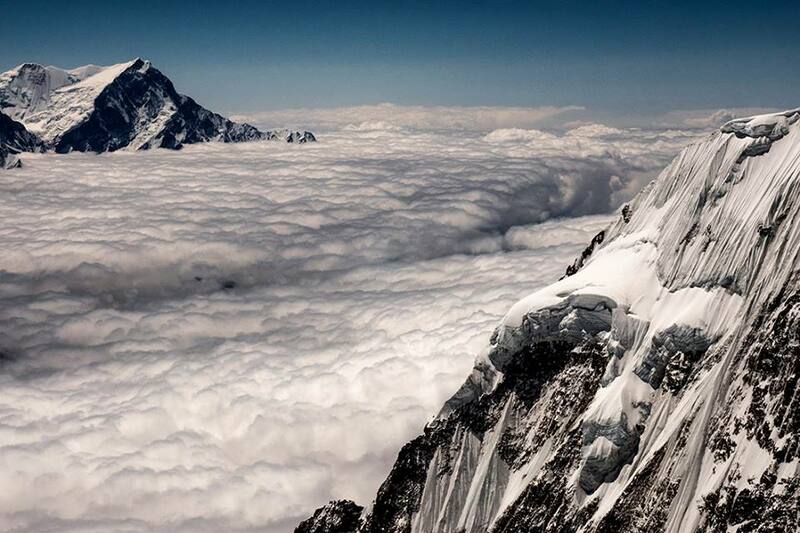 The expedition reached Camp 3 early on May 17 and planned to proceed to the top that same evening. But as in 2017, when he was turned away just 100m from the summit, the weather did not cooperate with Soria’s plans. 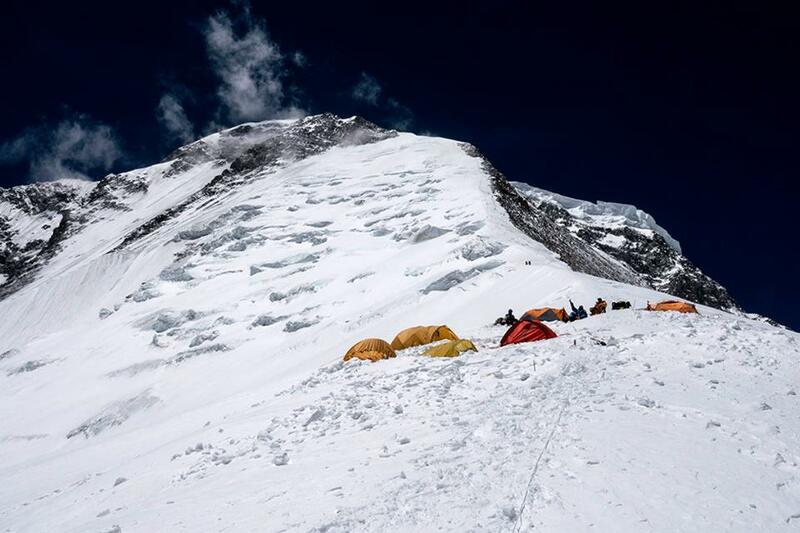 Strong winds at the summit and abruptly deteriorating weather forced the expedition to abandon their summit bid at Camp 3 and descend back towards Base Camp to minimize exposure. Despite another unsuccessful attempt on the mountain that has so consistently denied him, Soria remained upbeat on social media. “Someday…maybe…” he concluded wistfully. 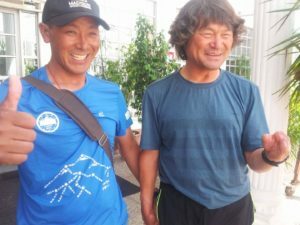 It doesn’t sound like Carlos Soria has given up on Dhaulagiri just yet.